Put a headdress and war paint on it and it would make a pretty bitchin' cigar store Indian. Cornette is still useful for his Kevin Dunne vitriol and stories/knowledge of wrestling up to 1997. He can keep his opinions on modern wrestling to himself, but I really enjoy listening to him regale about the golden years. 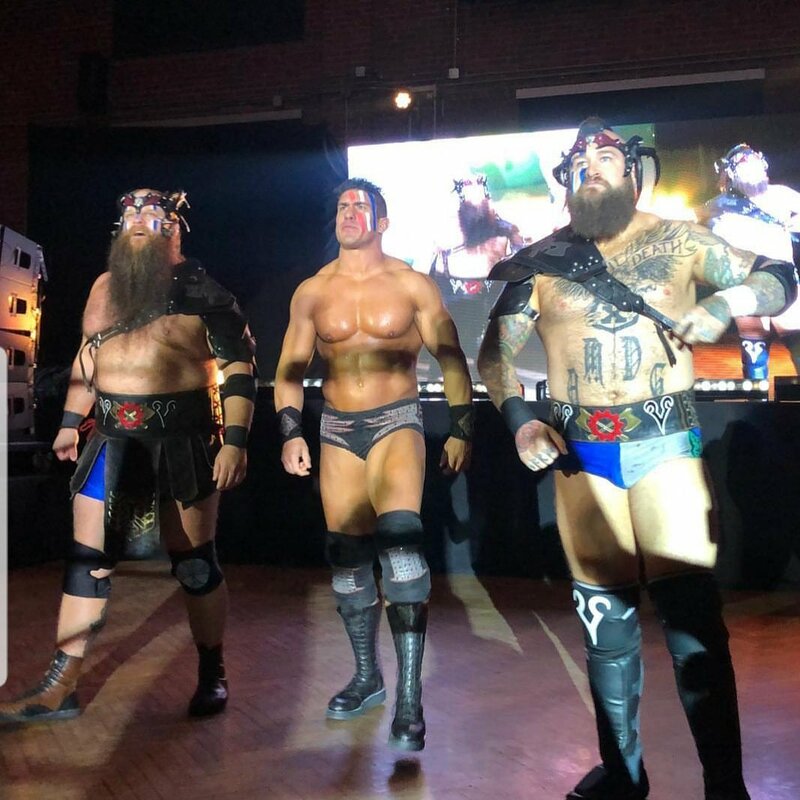 It's like they're trained to pose like their Hasbro action figures. Australian matches were what they originally called Tag matches (Trios matches in AAA and CMLL are still called Relevos Australianos) I'm not sure how a singles match qualifies, maybe it turned into a schmozz and Costello/Hess got involved? From wwe.com. 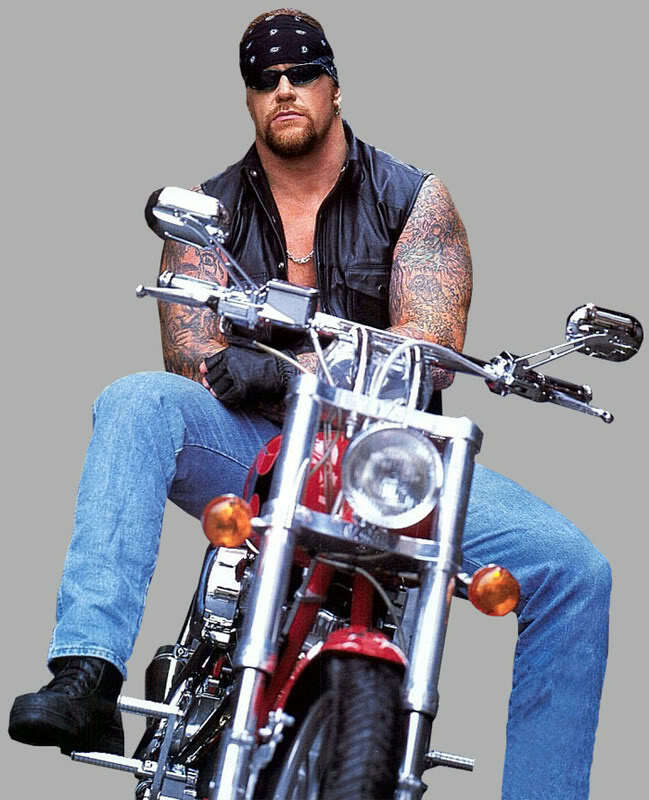 Don't normally see photos of Undertaker like this on there. More like LJN or Galoob. . . .. So who do you think he'll be wrestling at Mania? Did he have a cold, or was he trying out a Hispanic ghetto gimmick? So they are pretending that Crown Jewel show never happened already? Is that Aussie show where the young lad won the 205 belt stricken from history too? Next time they bring up Titus' ring slide, they'll say it was at the actual Royal Rumble, not the Greatest. Although it wouldn't have happened at the actual, because he'd have been riding the big boy golf cart. Are you saying I could pick up one of those dope Charlotte Hornets Starter jackets new? But those jeans are straight out of 1990. It's the old Sharks logo, they updated it in 2008. The Shark is all black and the nose juts out more, the current one has teal on the shark head and a nose that flows more into the jaw. At the very least it's a 12 year old jacket, but might be older. It's a dead match for this 90s one, but I don't know how long they kept this one in production. Maybe Big Dave only busts it out for special occasions and that's why its in such good condition? 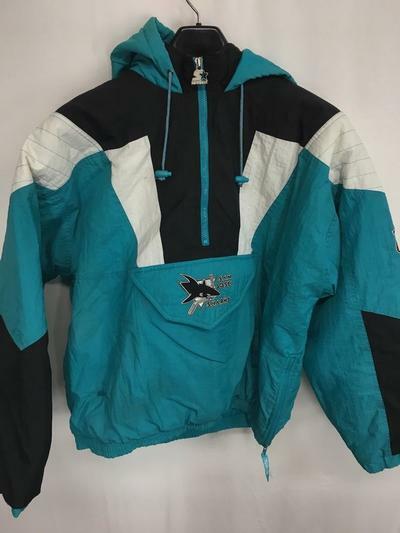 Full disclosure, I also had a Sharks Starter jacket in the 90s. Different style. Just had the Sharks script on the pocket and the white and black paneling on the arms only. I have a big winter coat that I got in college in the early 90s that I still wear when it’s super cold. He is super sensitive about it. He would probably quit. I thought Jericho was mocking Jericho.